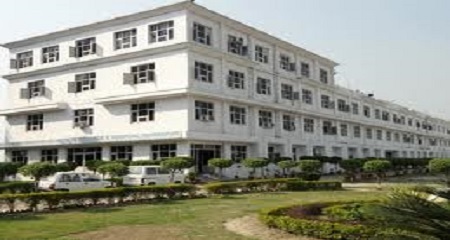 North East Homoeopathic Medical College and Hospital Itanagar, Arunachal Pradesh is one of the reputed Homoeopathic Colleges in Arunachal Pradesh. The college is popularly known as North East Homoeopathic College Itanagar and was founded in the year 2001. This famous BHMS College in Arunachal Pradesh is affiliated to Rajiv Gandhi University, Itanagar and is approved by Central Council of Homeopathy in India, New Delhi and approved by Government of Arunachal Pradesh. 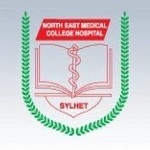 In this article, we will provide you with the detailed information about North East Homeopathic Medical College Fees Structure, Course offered, Admission Procedure, Placement Stats, Cut-off, Facilities available and complete college review. BHMS Ayurvedacharya 5 year 6month. Maximum Age: There is no upper age limit. **Mentioned fees are subjected to change. It is one of the premier Homoeopathic Medical College in Itanagar. We would like to give 4.3 out of 5 stars on Edufever Best Homoeopathic Medical College in Arunachal Pradesh.